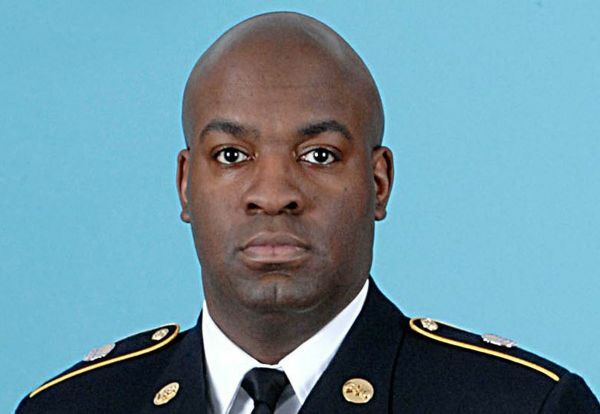 A selfless act of kindness by Westfield High School (NJ) Principal Derrick Nelson to donate bone marrow to a 14-year-old boy in France led to the month long coma that ultimately took his life Sunday, according to his family. Nelson said he and his wife, Juanita, also 81, his son’s fiancé, Sheronda, and the couple’s 6-year-old daughter kept vigil at his room at Hackensack University Hospital for weeks, hoping he would recover. Nelson died Sunday.